I know this is a Ferrari site, but this video on the new Alfa is nice to watch if you're interested. For Test Week 2, there will also be new parts on the Ferrari but as Binotto said rather "small things"
Binotto: "The development race will be even more demanding this year." Almost all teams agree that they have already reached the previous year's downforce levels. Maybe not 2018 Abu Dhabi levels but definitely where they were 12 months ago. Ferrari team boss Mattia Binotto believes: "The new Pirelli tyres have gotten better." Newey: "You have to choose between the two wing concepts. There is no interim solution. We could change over to the Ferrari wing without major modifications, if necessary. Mercedes would have more problems there. You would have to change basic things about the car." 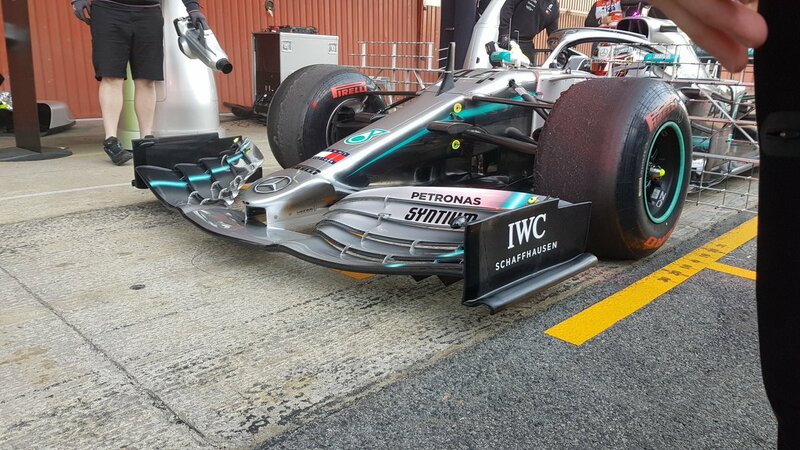 Mercedes recognize that before the first race modifications can be made in the car but they are aware that if they do so, they will have to change the entire aerodynamic design. "It would be negligent if we did not do it. Nevertheless, we must not panic now and have to find out if we can continue with our way/concept." 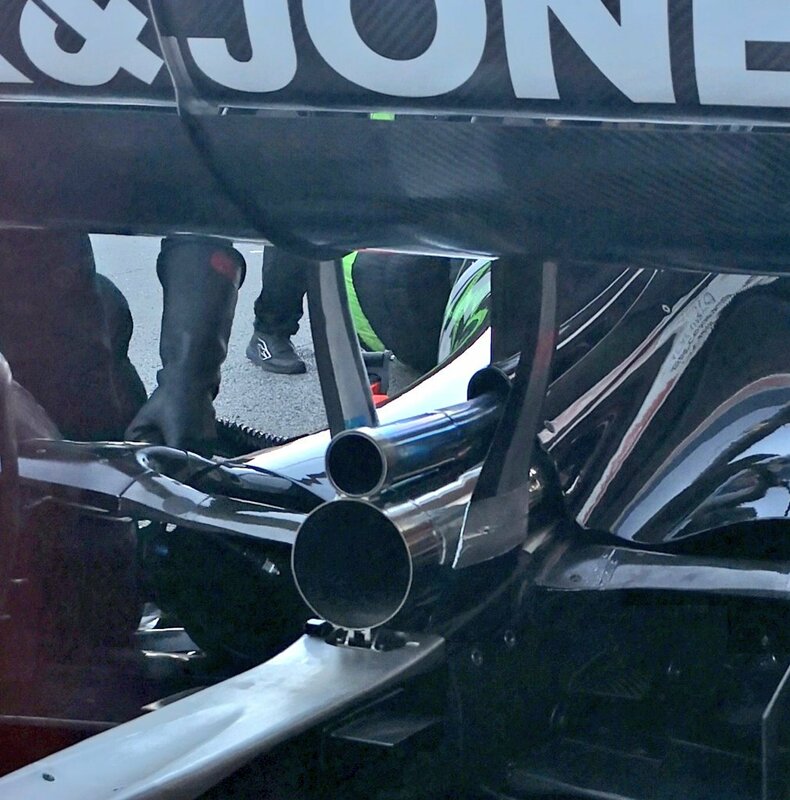 Of course, the big aero upgrade for the 2nd week of testing still sticks to their old values and concept. Red Bull does not think they have to copy Ferrari. Horner: "Our simulations showed in comparison that we are better positioned with our wing type." Helmut Marko: "We are still behind Ferrari, but their lap times don't worry us." 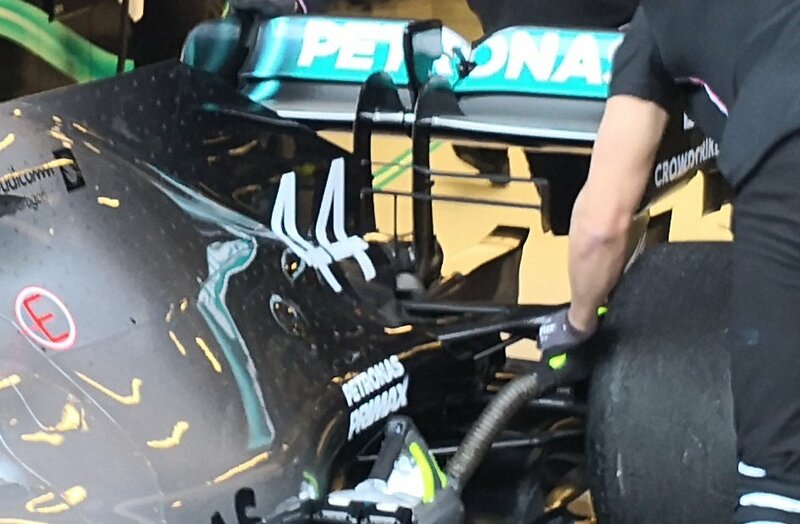 That Red Bull uses a similar front wing shouldn't calm Mercedes down. The rest of the RB15 is completely different than the Mercedes. High-rake with a nostril that relieves the central part of the front wing. Red Bull feels like in paradise with Honda. More power than Renault, more electric power on the straights. Horner: "We had four finished engines in the factory one week before the testing. That never happened in the last twelve years." The biggest surprise was Alfa Romeo. Nobody drives such an extreme front wing. It's the Ferrari concept, just more extreme. Although Simone Resta is coming from Maranello, the SF90 was not the inspiration. Zehnder: "We focused on this concept right from the start." Zehnder (Alfa Romeo): "Our engineers were really surprised when they saw the classic front wings at Mercedes and Red Bull. 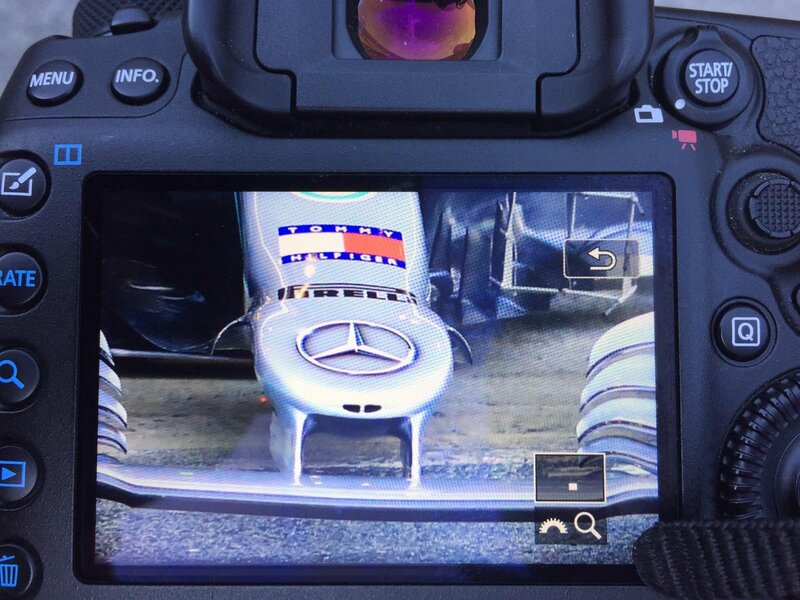 We believed in a fake (front wings) when we saw the presentation cars of them." Alfa Romeo team principal Vasseur: "If you are alone with a few things, you either did something right, or you are completely wrong. We saw on the first day of testing that the wind tunnel had given us the right numbers." Helmut Marko: "Our cars (Red Bull + Toro Rosso) have more in common than before, but they have to do their aerodynamics themselves." 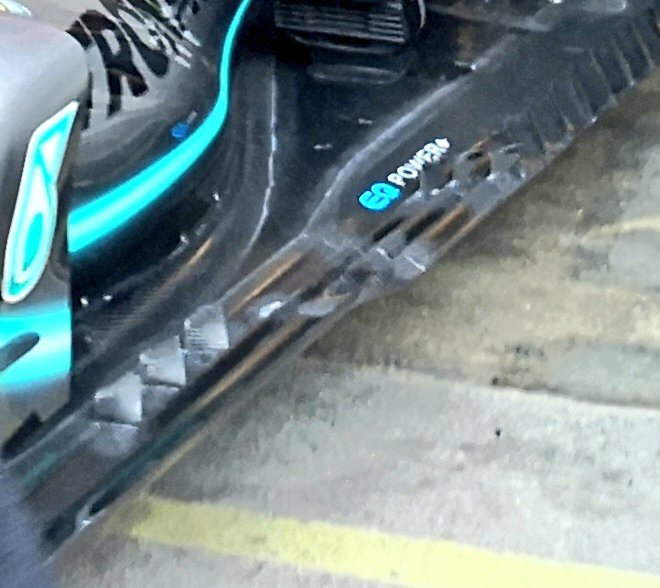 Mercedes will have their big aero update in Test 2 and maybe that will fix everything for them and they are back ahead. Like Mattia Binotto said, never underestimate these guys. 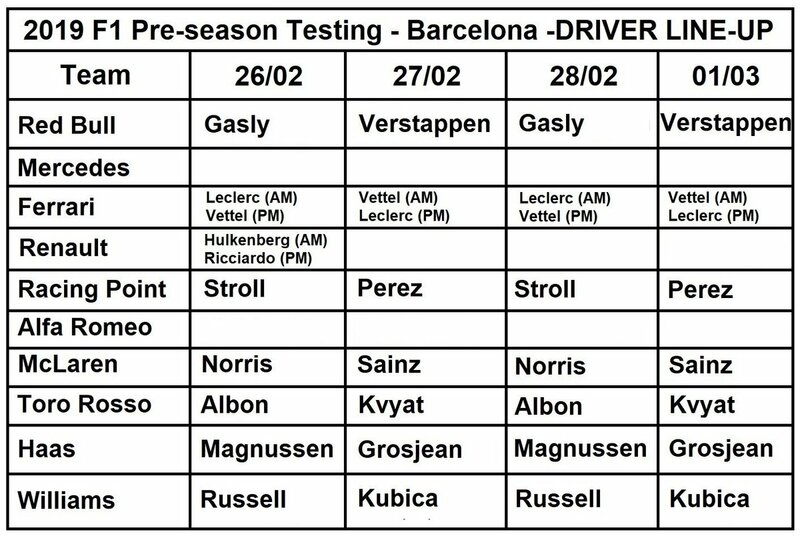 If in Test 2, they are not competitive or near Ferrari and Red Bull again, the theory that Mercedes bet on the wrong concept gets a bit more clear and recovering from that would be a difficult task at the very least. But for now, nothing is certain. Very interesting read. Thanks for the article. 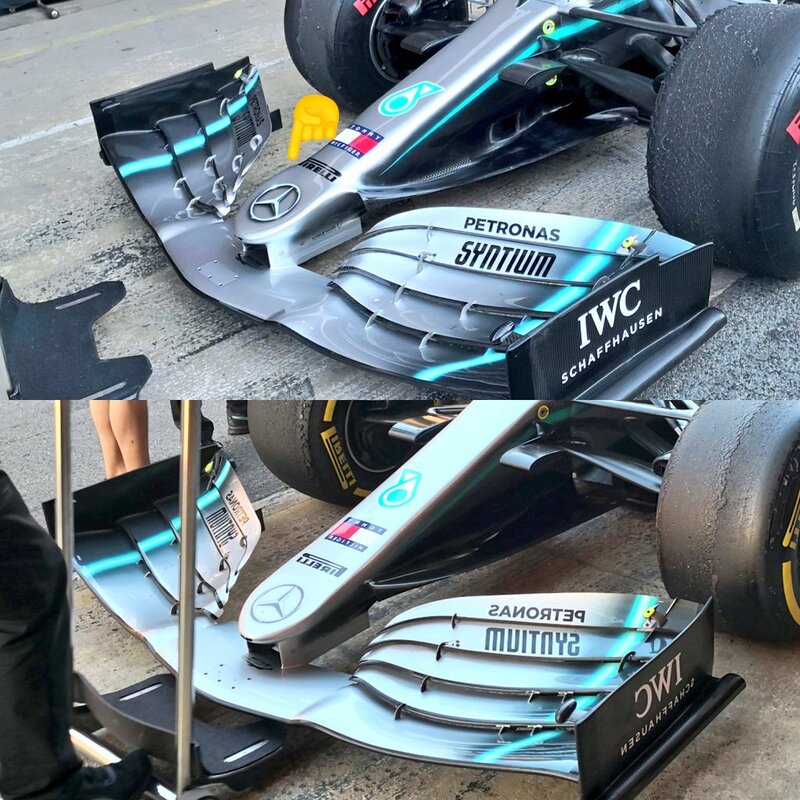 Mercedes are looking at copying ferrari front wing concept but toto believes that it's not as simple as that really why am i not surprised ferrari have raised the bar. In as much as we want to praise Ferrari for doing well this winter, let's not forget how easy it is for Mercedes to leapfrog the leading car after the 1st half of the season. If indeed we are that much ahead, we should maximize our points total going into the summer break so we will have enough of a cushion to fend of a Mercedes fight back. Otherwise, we will see a repeat of 2017 and 2018. Exactly, I hope we don't see any easy points being thrown away early on. 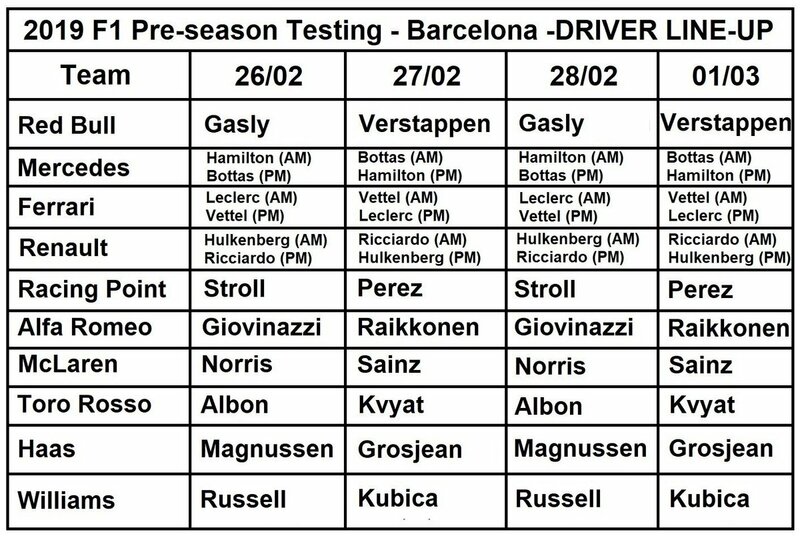 Assuming Ferrari actually are the team to beat! 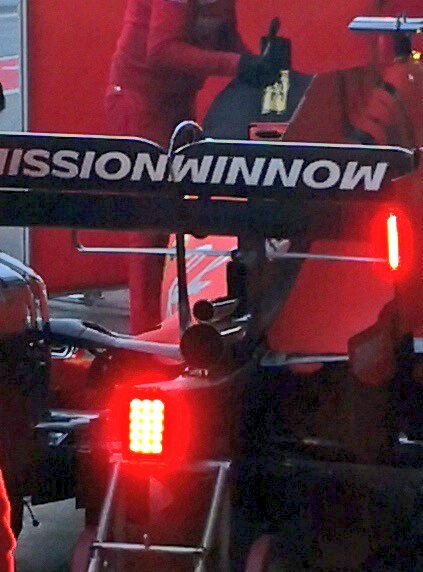 To change the front wing is not that easy. Going to Ferrari concept is better but not that good. You need to change all the car aero. If that movie is true MB is really in a big problem! So...Renault is best and Toro Rosso second, we don`t have a chance this year. 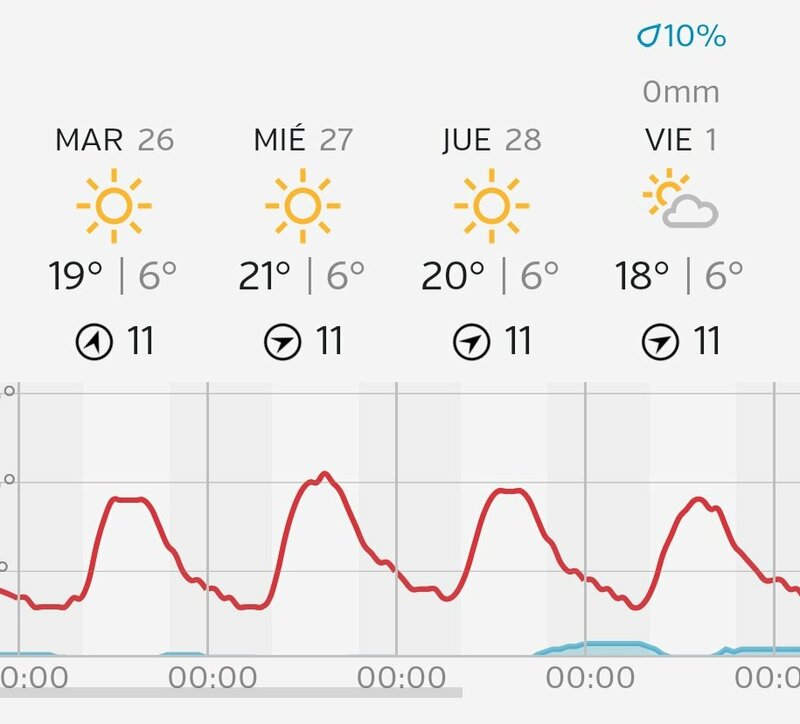 Weather for the 2nd half of testing days......nice.....Martes, Miercoles, Jueves, Viernes (Tues, Wed, Thurs, Fri) in that order compardre's. I really hope Alfa can do good things this year, it's good to have an Italian back on the grid with Antonio and Kimi is always worth watching. My big worry generally, though, is that looking at those wider front wings on all the cars, it's going to be too damn easy to get caught up with each other at the start/first turn and cause mayhem, and they don't seem to have had the desired effect of closer racing/overtaking as intended. We shall see. Alfa filming(testing more ???) day was today with Kimi behind the wheel. "It's not just the technical concept that makes Ferrari so strong right now. The new team boss Mattia Binotto has managed in no time to create the right alliances. With Alfa Romeo and Haas, Ferrari has two customer teams that go along the Binotto way." 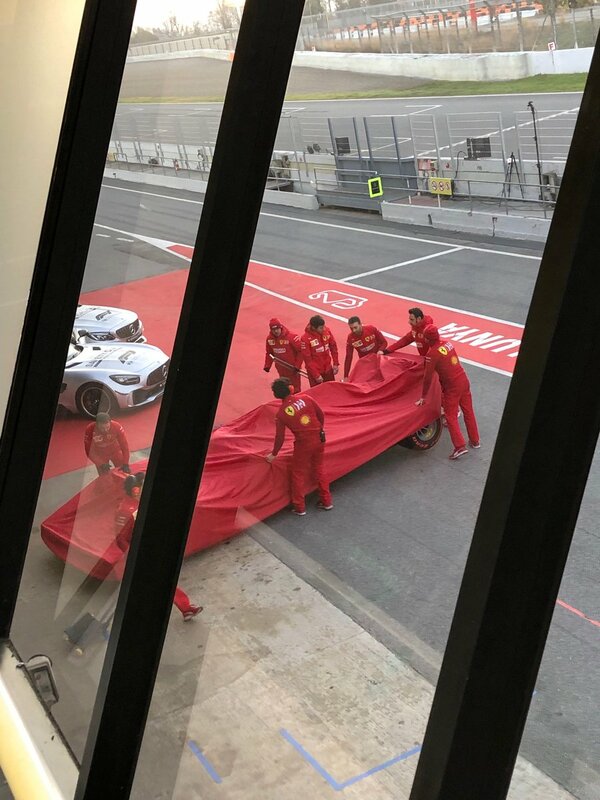 "Ferrari supplies both teams not only with engines, but also works more closely together with them and due to that get regularly feedback, which also serves the further development of their own car." Marc Surer: "Especially now when testing is so limited, it is important that you can legally collect as much data as possible. And Alfa and Haas are also benefiting from it." Now we just need to take over Haas and rename it NART with a blue and white livery. P.S. Join the Fantasy League, J! Ahhh the protest. What year was that '67 or '64...I forget. The only time Ferrari ran a "non-red" car in F1. Most people don't realize why some production cars are white with blue stripe livery....now you know. Thnks for the generous offer but I'm gonna have to decline. I've got too much "food on my plate" as it is. There should be a rule that prohibits copying other car designs to me it should represent a breach of copy write . I know...same here. Hope I'm wrong though. Anyone can confirm this ? 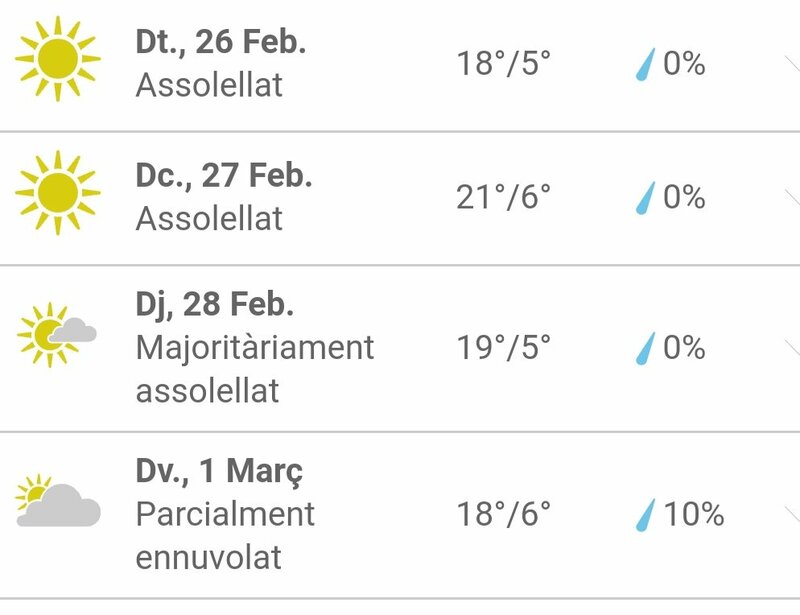 Last edited by mwk360; 26th February 2019 at 07:46. Last edited by mwk360; 26th February 2019 at 07:31. Let them bring, we are calm n composed as ever.